being little • bristol uk fashion & lifestyle blog. 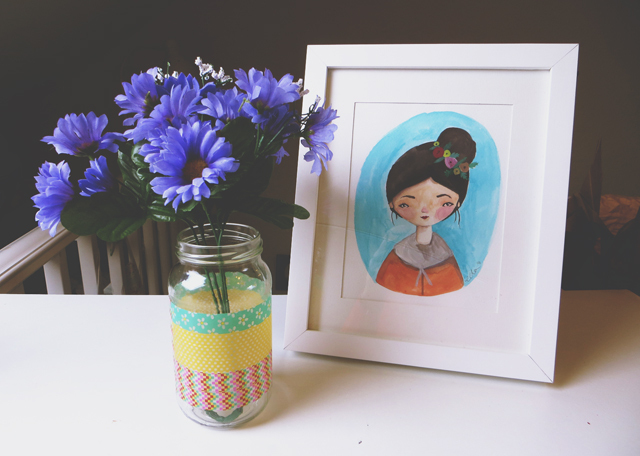 : a quick & easy diy vase. 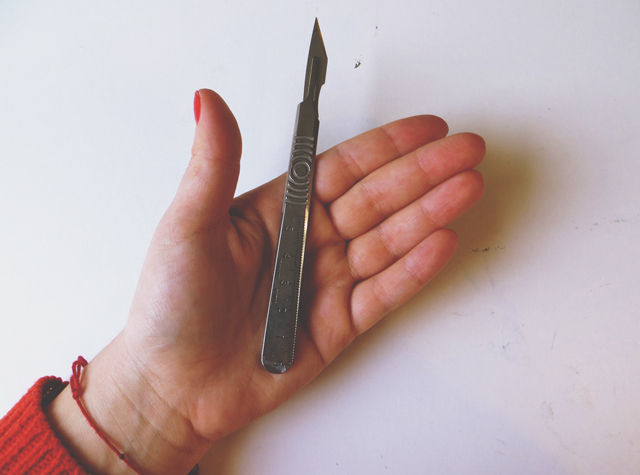 This probably doesn't really warrant an entire blog post about it, as it's a pretty straight forward DIY, but it may not be something you've thought about doing! Jars are so useful. Do you chuck your jars out? STOP IT. They can be used for so many things - trendy drinking glasses, putting homemade jams or salad dressings in, for storing buttons and bits, holding your pens and pencils, or your pretty flowers! Plus, they're super easy to decorate. 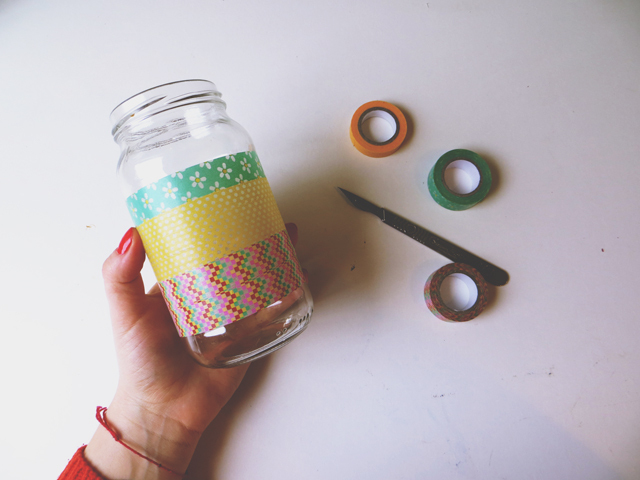 There are probably about a billion DIYs for jars over on Pinterest, but I just decided to whip up this easy peasy one after buying some new washi tape from Wilkinsons. Yes, you read that correctly. 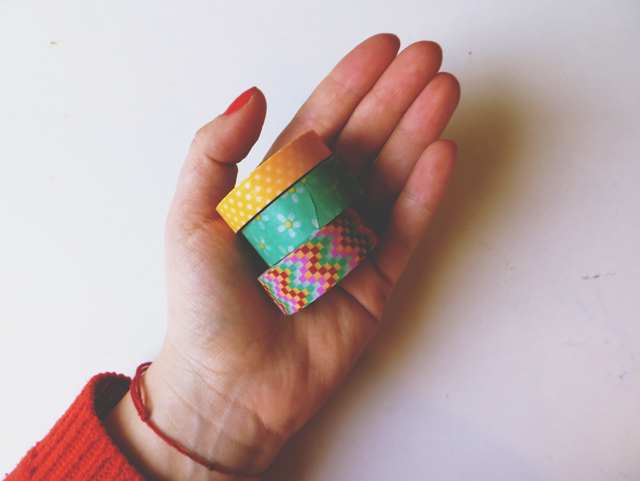 Wilkos sells adorable coloured tape. I'm definitely going back to buy more. All you need is a clean jar (as you can see, I couldn't get the label glue off this one.. it's going to be covered, so just make sure the rest of it is clean) some pretty tape, and a scalpel/craft knife/scissors. I started with the yellow tape in the middle, lining it up as straight as I could. I continued with contrasting tape in varying thicknesses, and I love the overall effect! 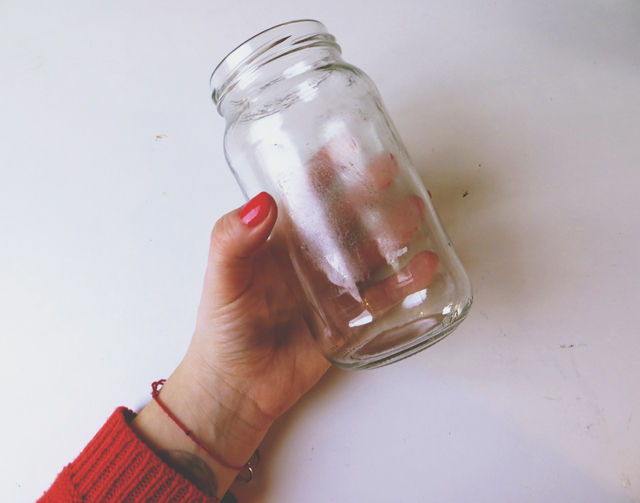 Do you recycle your jars? I never throw jars out - those big coffee ones are currently filling my guides store cupboard, full of pencils, glue sticks, beads, sequins, pipe cleaners, scissors etc etc etc. 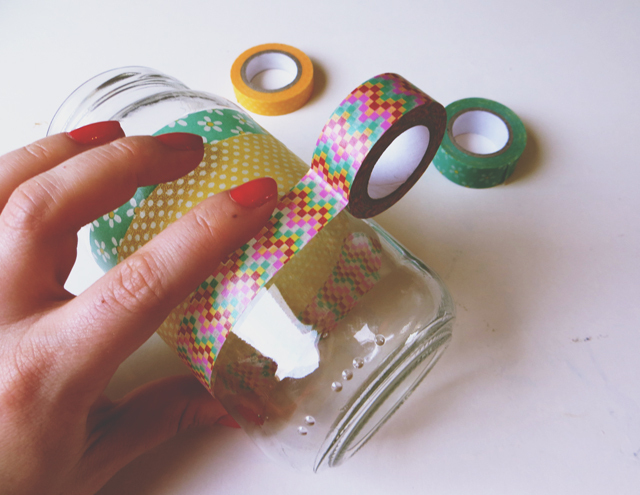 That tape is genius, I've seen so many fab things you can do with it. simple and still so cute! 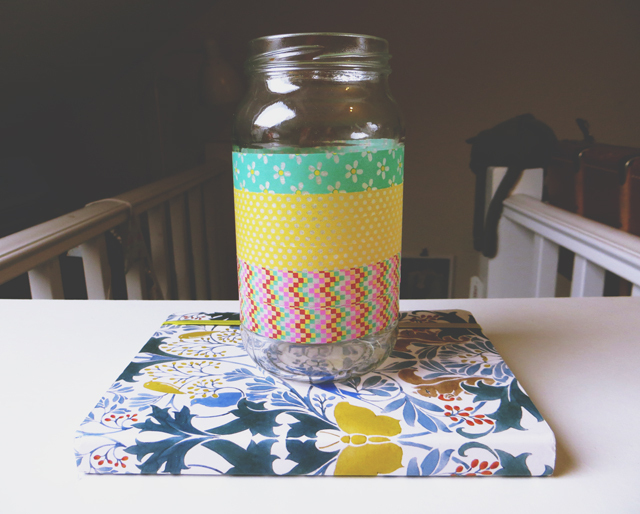 Ah I have just collected a few jars this week to decorate this weekend :) going to buy some washi tape tomorrow too! Great post. 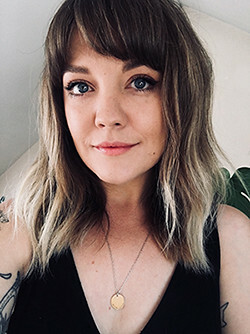 I'm looking forward to blogging about mine. This is super cute! Will defo try it out, never thought to use tape!